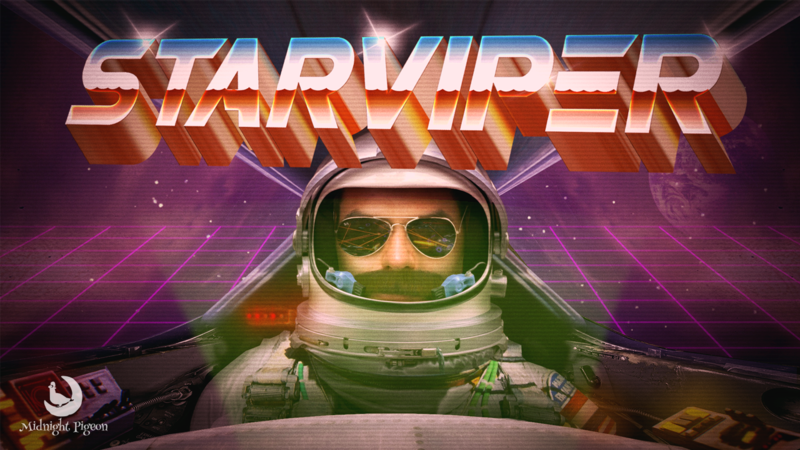 Welcome to the official page for Star Viper. 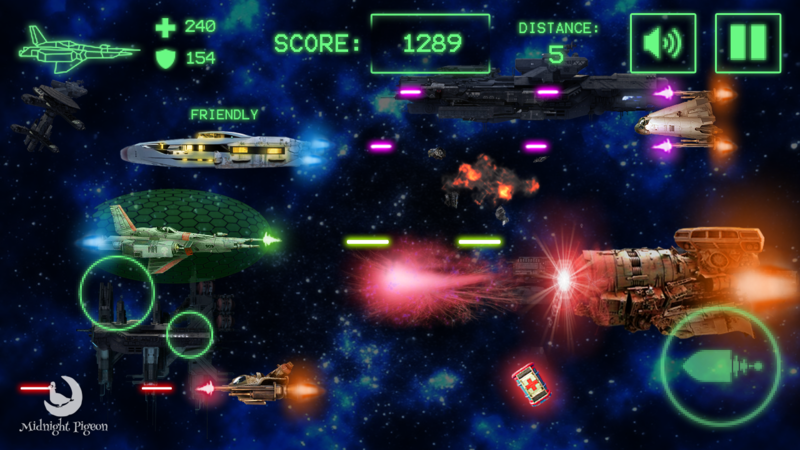 Get some old school arcade side-scrolling action! Blast your way through the evil (and embarrassingly uncool) Lord Thyroid’s forces as the wisecracking Star Viper. 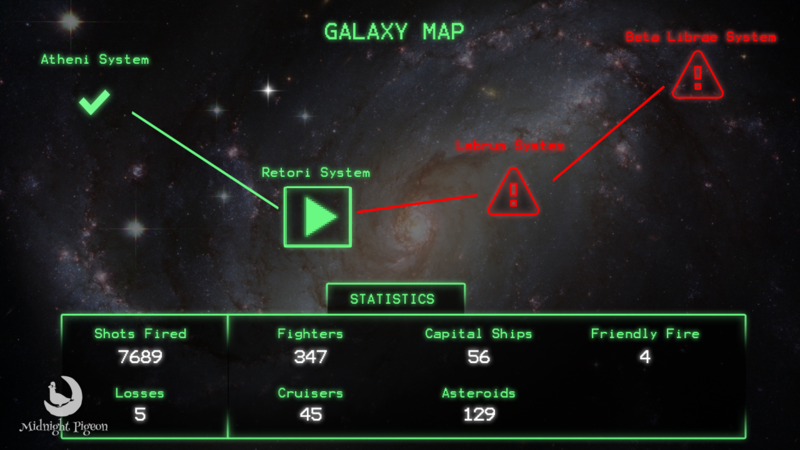 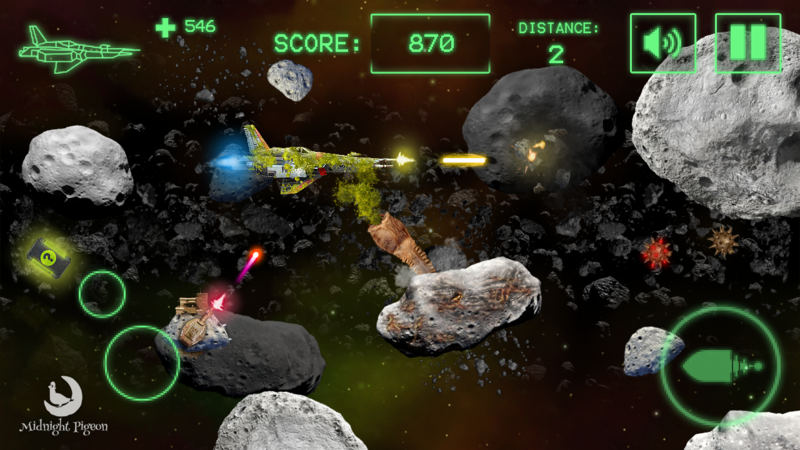 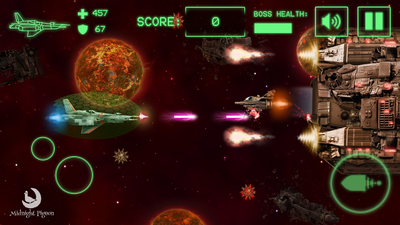 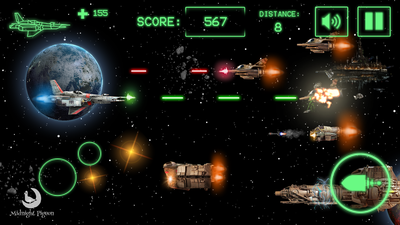 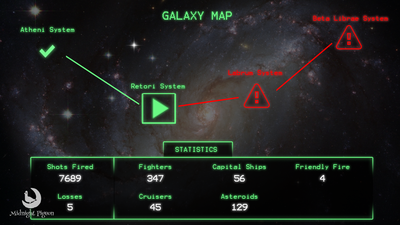 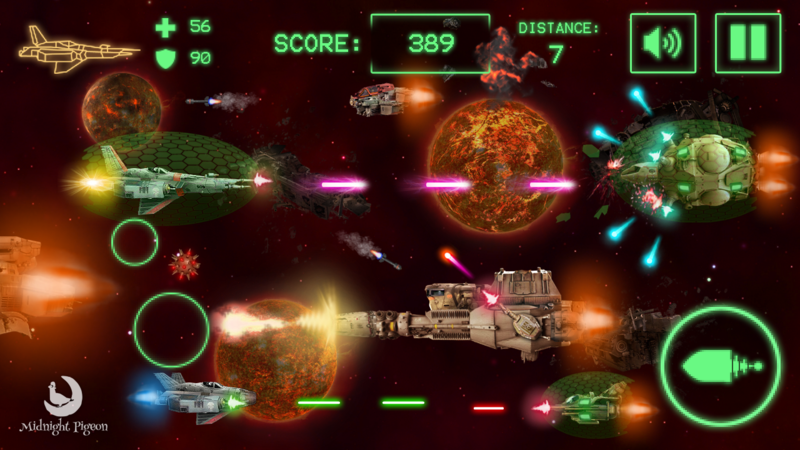 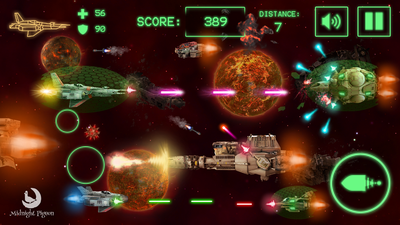 ​Upgrade your ship with cash from your kills, and take on an entire fleet as a one man army. Leave no enemy ship flying, and no innuendo unspoken! 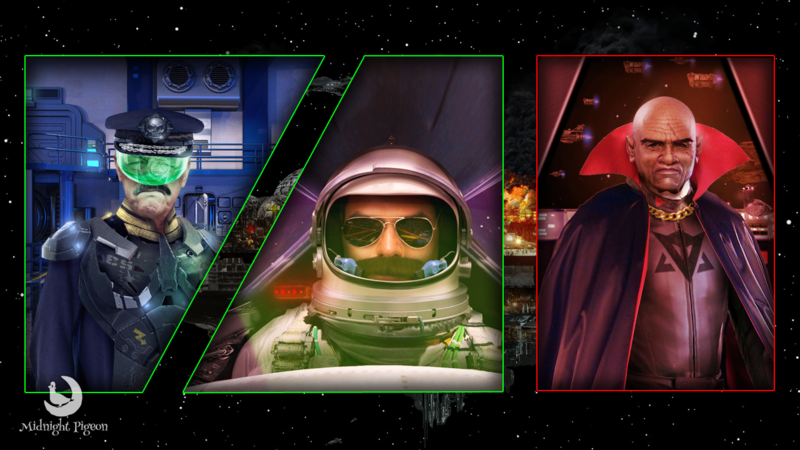 • The best mustache this side of the galaxy! 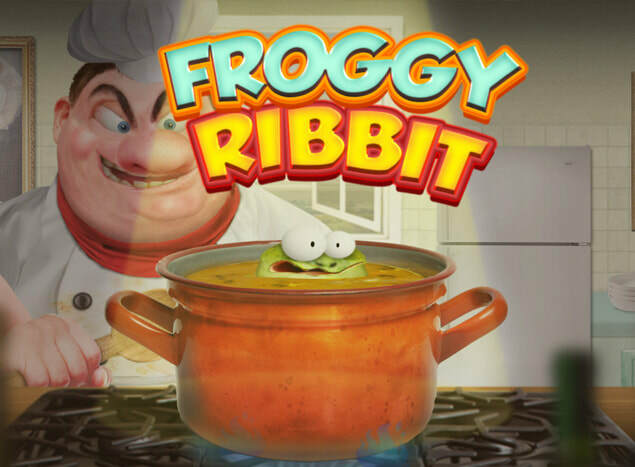 Froggy Ribbit is a playful game where you take control of a frog that tries to escape the horrid fate of becoming Frog Soup. 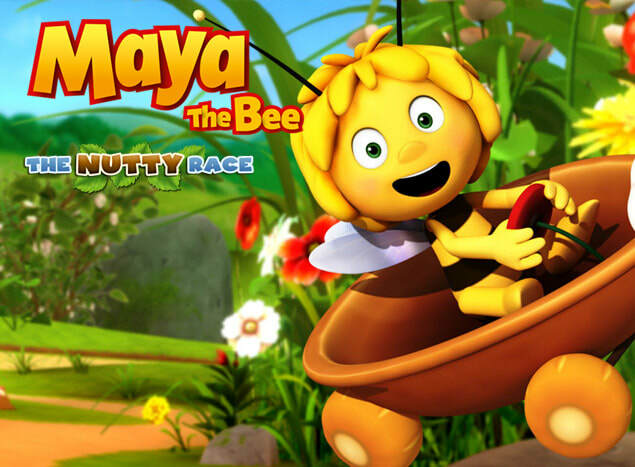 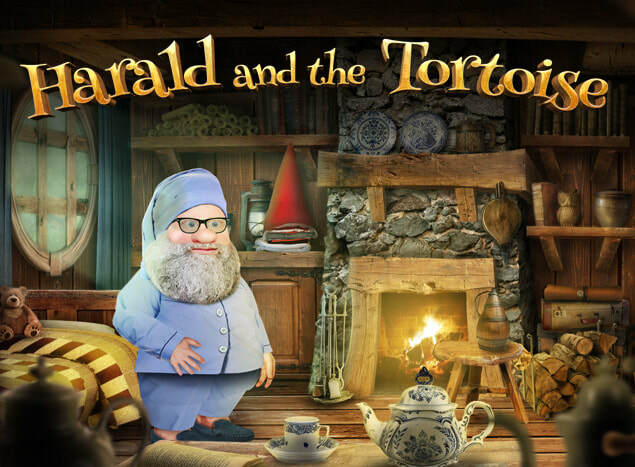 Made for Ages 5 and up.